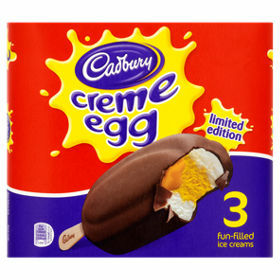 It&apos;s time to grab a spoon and dig in as Co-op is selling Cadbury Creme Egg ice creams, and there are three different kinds on offer. 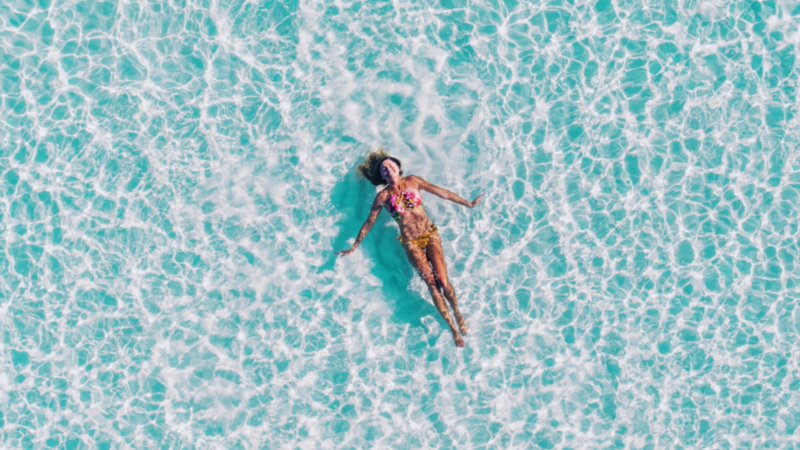 Whether you prefer to scoop the frozen treat out of a tub as you binge watch Netflix or maybe you love the crunch of a wafer cone, there will be something to tantalise all taste buds. 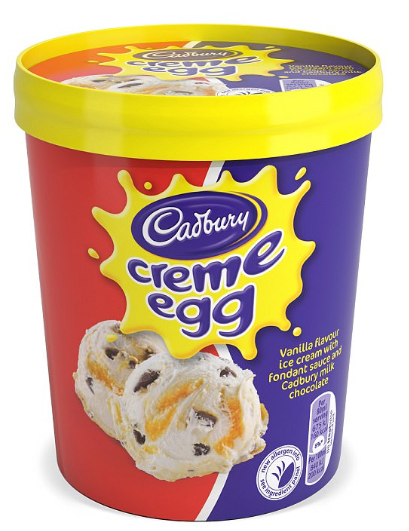 First up are the tubs of Creme Egg ice cream, priced at an affordable £1.50 a pot. With vanilla-flavoured ice cream with swirls of fondant sauce and chunks of Cadbury chocolate, the treat sounds so delicious. 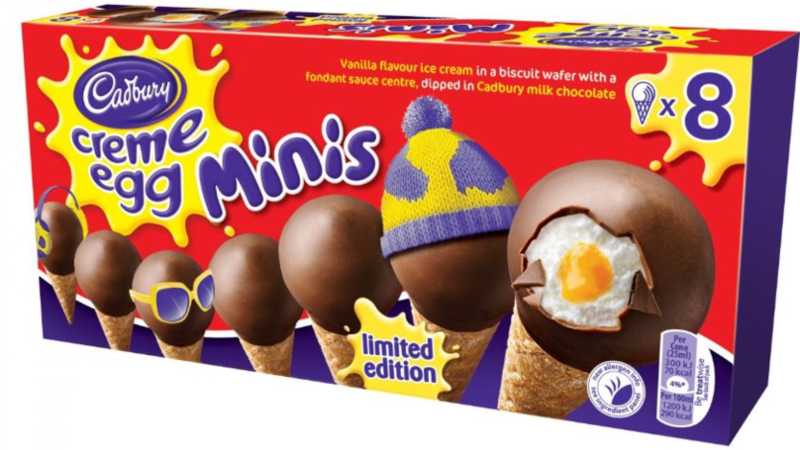 There&apos;s also limited edition wafer cones coated in Cadbury milk chocolate. 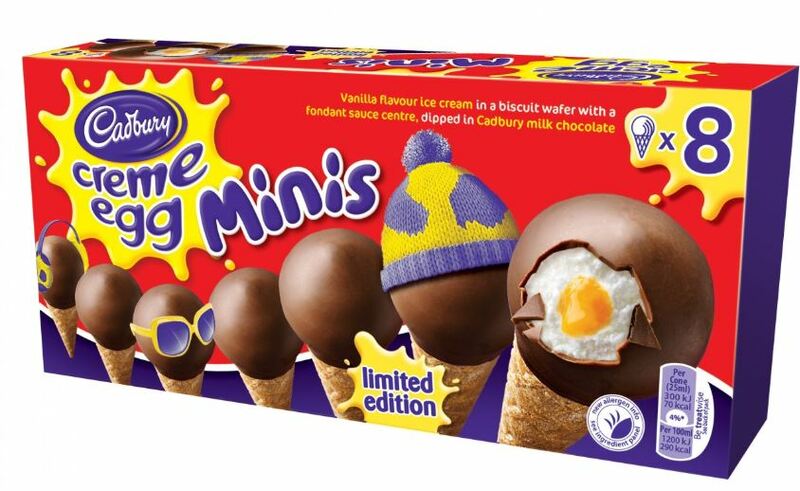 Also priced at just £1.50, you will get eight cones in a box perfect for stashing in the freezer whenever the Creme Egg cravings hit (or you can eat them all in one sitting, of course). Just like the tubs, these are made from vanilla ice cream all inside a biscuit wafer with a fondant sauce centre, and are then dipped in chocolate to crunch into. There are also boxes of regular chocolate coated ice creams, which come with three in a pack. Co-op is also selling these for just £1.50 and they are described as &apos;fun-filled ice creams&apos;. 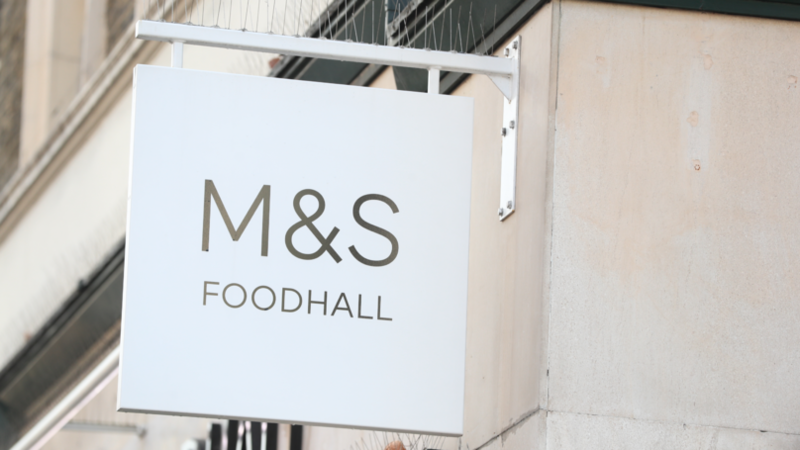 If the packaging is anything to go by, all of these are limited edition so you&apos;ll have to act fast if you want to stockpile these in your freezer to enjoy all year round. It&apos;s Creme Egg season, and Co-op isn&apos;t the only retailer selling limited edition Easter-themed snacks. 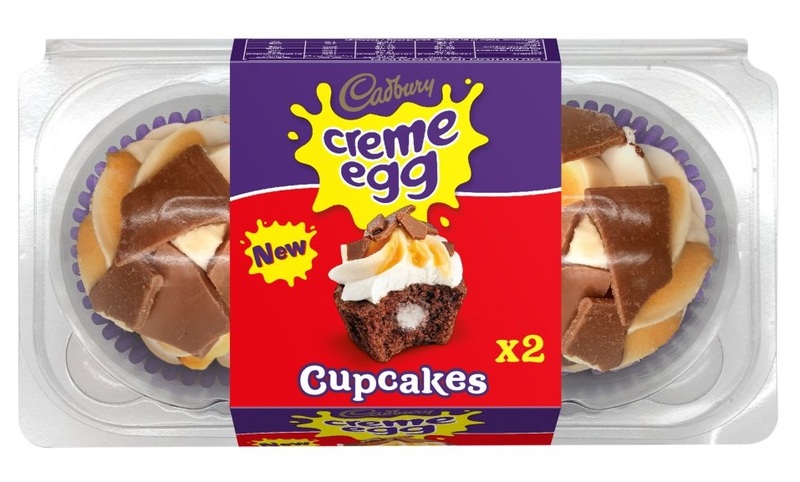 Over at Iceland, the supermarket is selling Creme Egg cupcakes and they are the perfect seasonal treat. The chocolate sponge has a gooey creme filling and is topped with vanilla frosting with Cadbury Creme Egg laced through it. Packs of two are priced at just £2, and there is also hards of Dairy Milk chocolate on top of the cupcakes. 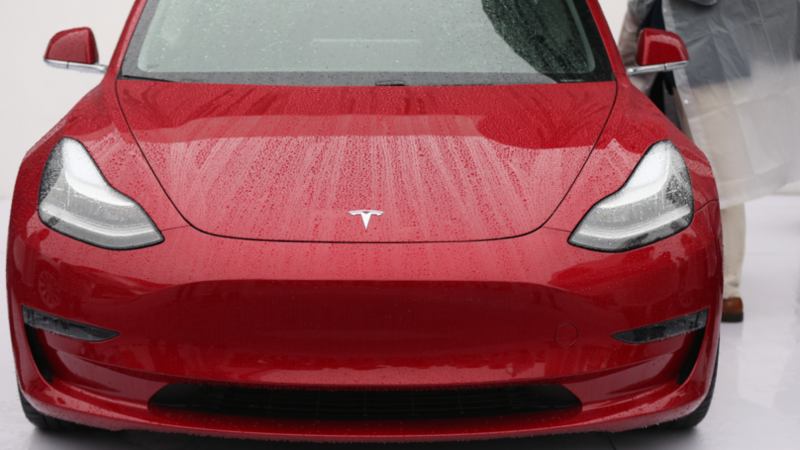 Race you there!